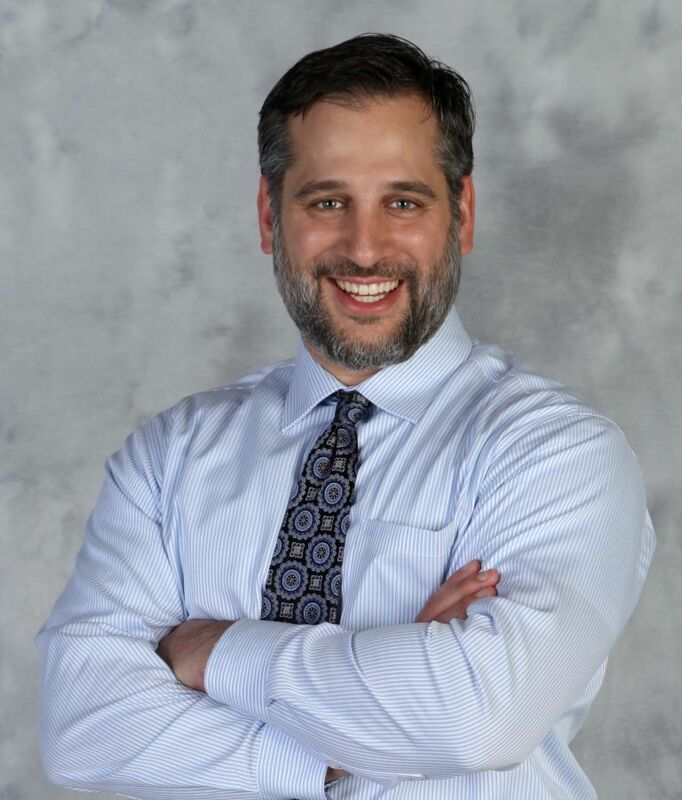 Attorneys Shawn Flaherty and Noah Fardo of Flaherty Fardo, a Pittsburgh law firm, have helped to overturn a Pittsburgh City Ordinance affecting freedom of speech. Pittsburgh Mayor Luke Ravenstahl signed off on the measure repealing the unconstitutional city ordinance and paying attorney fees to both Flaherty Fardo, LLC and to attorneys for the ACLJ (American Center for Law and Justice). 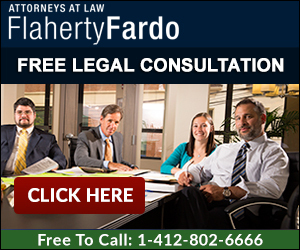 Flaherty Fardo helped to sue the city of Pittsburgh alleging a City ordinance violated their clients freedom of speech by prohibiting the distribution of brochures or leaflets on vehicles. The law in question banned any written literature “so as to cause litter or unreasonably interfere with pedestrians or traffic” without permission of the owner of the car. Flaherty Fardo challenged the constitutionality of the law by arguing the law was vague and stifled free speech. The plaintiff’s position was in part that litter is not caused by people passing out pro-life information but by the individuals who toss the information to the streets instead of throwing it away. If you have additional questions about civil rights, please contact attorney Noah Paul Fardo, Esq.or Shawn T. Flaherty, Esq. at 412.802.6666.